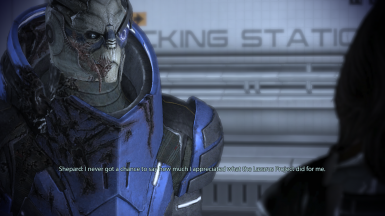 It seems that ME2 Mod manager is nowhere to be found, (the link is dead), so I will include it as a seperate file in this mod, just to make sure that you have everything you need for the mod to work properly. 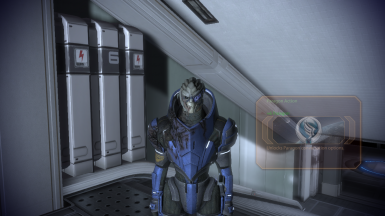 Mod to play as Garrus in Mass Effect 2. In essence you will be wearing the mesh as an armor(Kestrel armor stats). 8) The head will look messed up but dont worry it'll fix itself when playing. 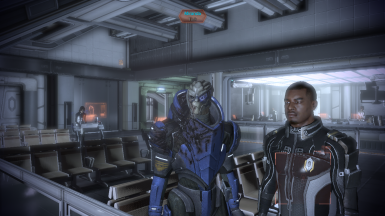 Going to another zone will reset to default armor, so you have to reload the mod again. Just use the top slider then click apply. Using F12 to bring the menu up changes the current map to one on Normandy's Deck 1(Captain's Cabin), because armor locker in which armor can be found is located there, and because streaming level is on Normandy ( I might look into fixing it when I get some time). So basically, you are forced to see Normandy map wherever you go, the moment you press F12. Pressing "Shift" key however, points you in the right direction during your mission.